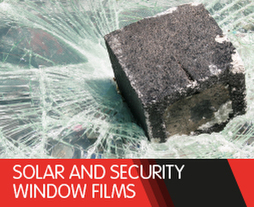 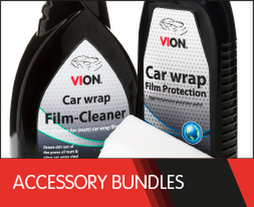 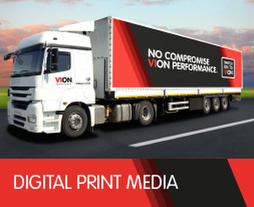 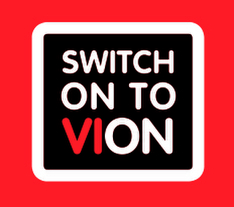 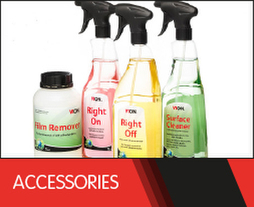 The VION brand offers you the very latest in digital print media, window films, application tapes and accessories. 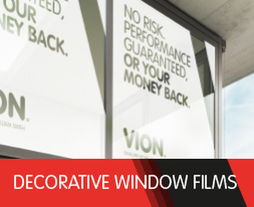 The ever-expanding range of VION offers a high quality finish at realistic prices, designed specifically for the UK market. 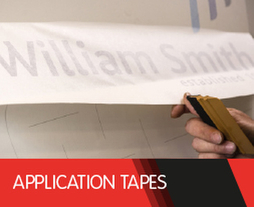 Fast turnarounds and the need to meet tight deadlines demands a digital film that can be relied on to print well time after time.